Not only is fall an exciting time for students, teachers and professors, but it’s also equally exciting for LIBRARIANS! 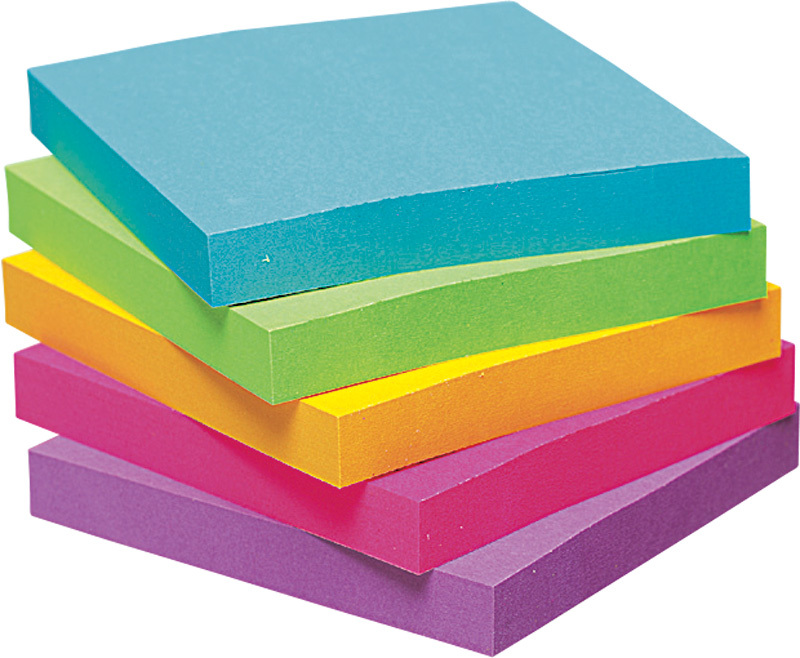 Browse this curated collection of back-to-school supplies, products and programming ideas. 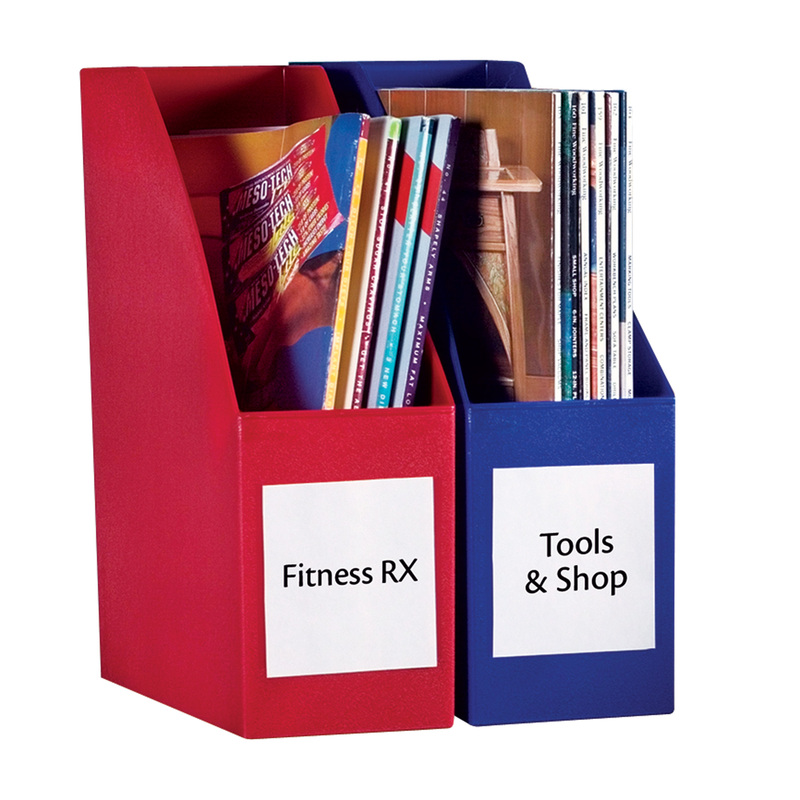 An economical way to get organized, this fiberboard sorter keeps different handouts in order. 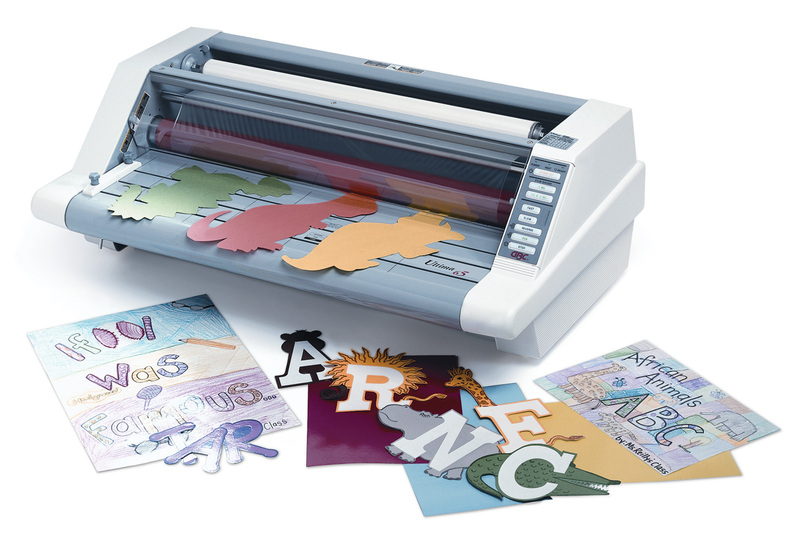 Let's face it, materials look better and last longer when they're laminated! 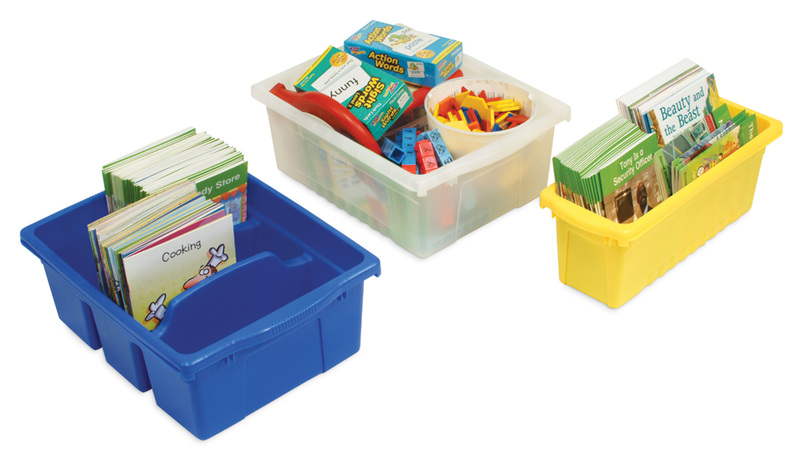 Complete with colored bins and 6 different styles, every supply, learning material or item has a home. 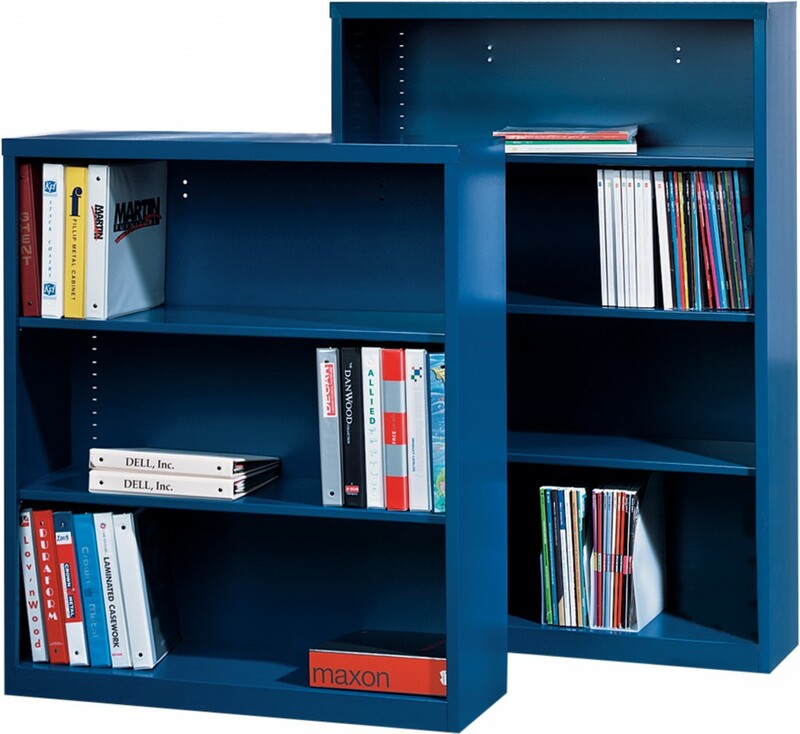 If you have the room, this sturdy shelf is great for holding heavy items, including teacher binders, manuals and reference books. 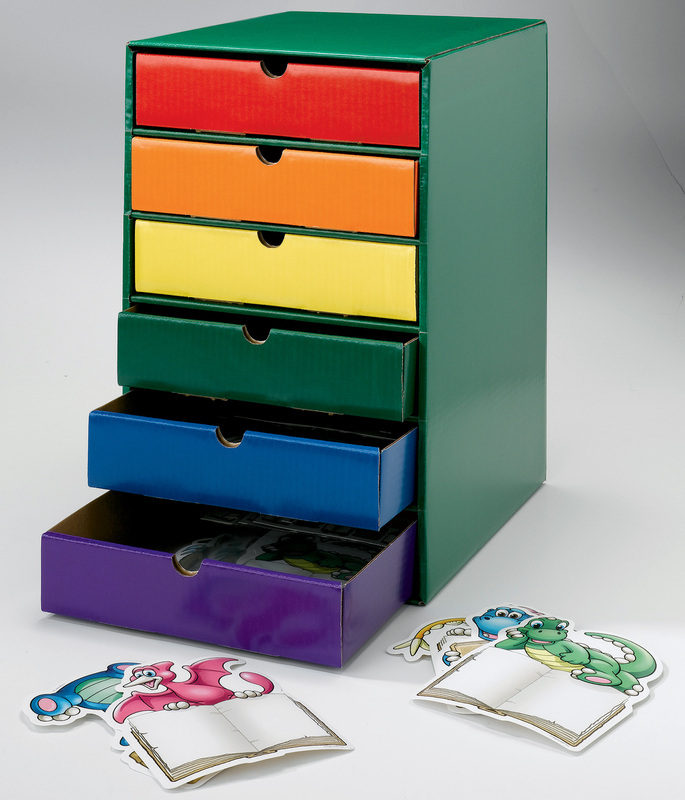 Available in 5 different colors, these bins help you sort different materials in no time. 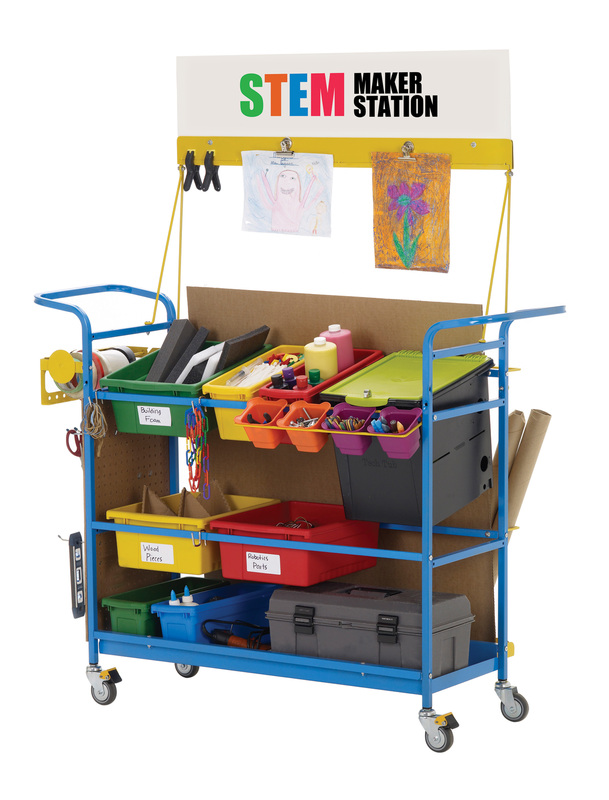 5-star librarian rated for storing makerspace materials in an organized way. Dividers are a plus. 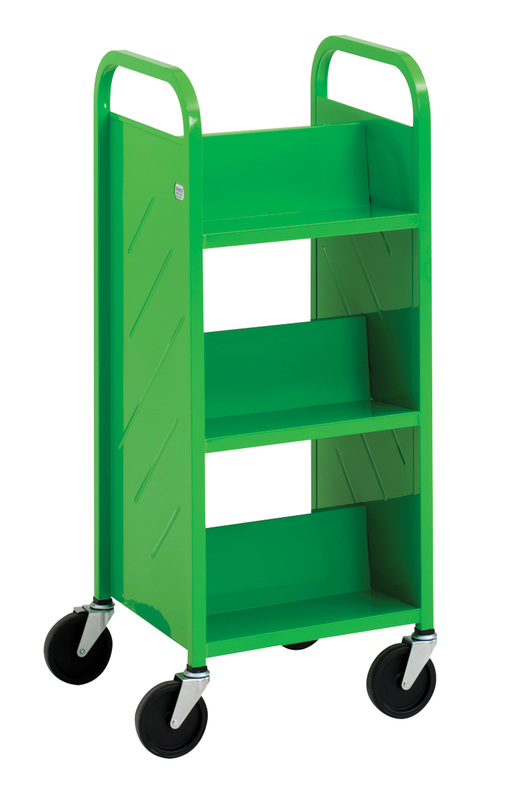 Booktrucks in designer colors mean you can assign a color to a function. For example, red booktrucks may be for books needing repair while green means books are good to reshelve. 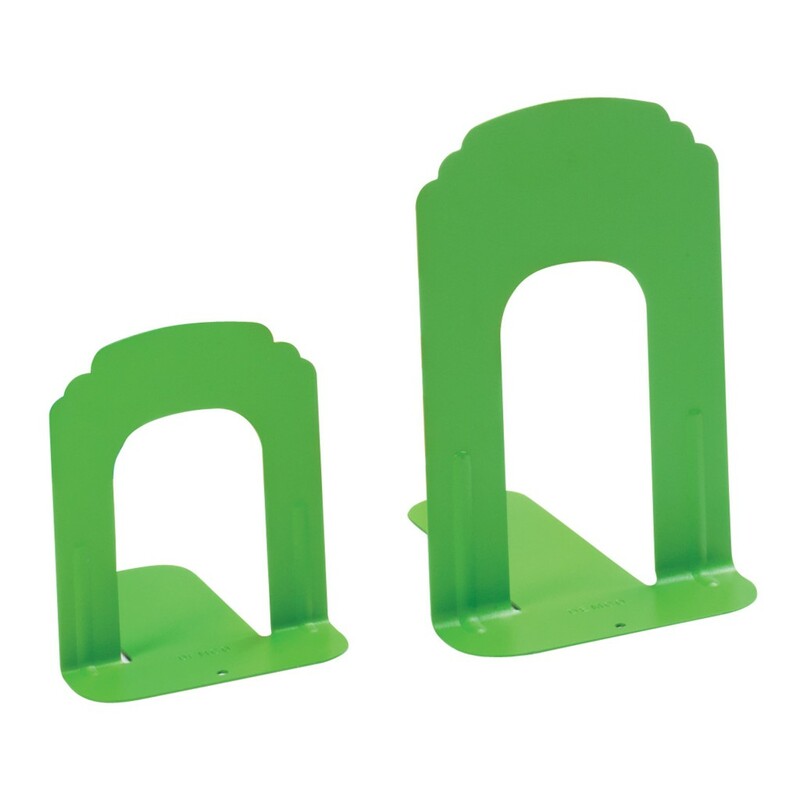 So you can take the booktruck idea on to your shelves with book supports available in the exact same colors. 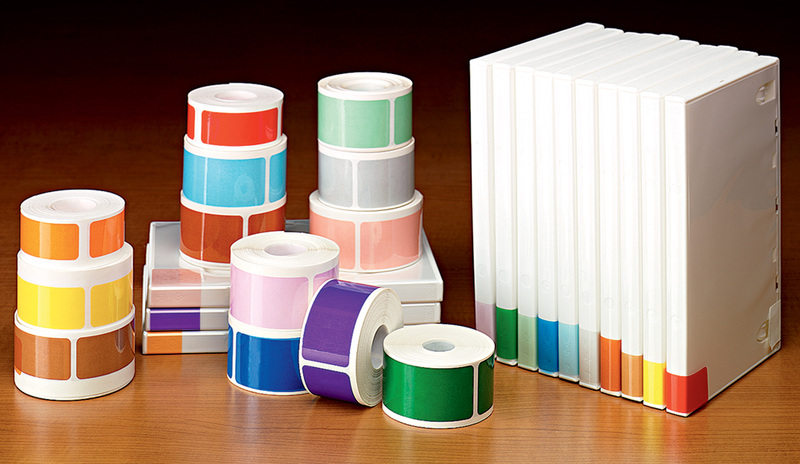 Or, you can choose book supports in your library's colors to enhance your branding. Your shelves can talk! 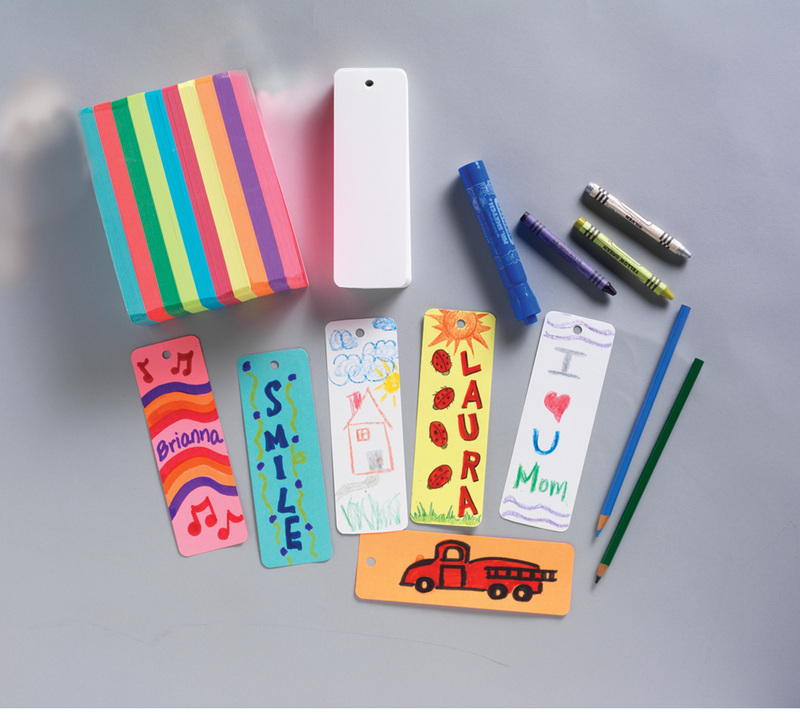 A simple plastic holder allows you to deliver messaging to people as they browse. 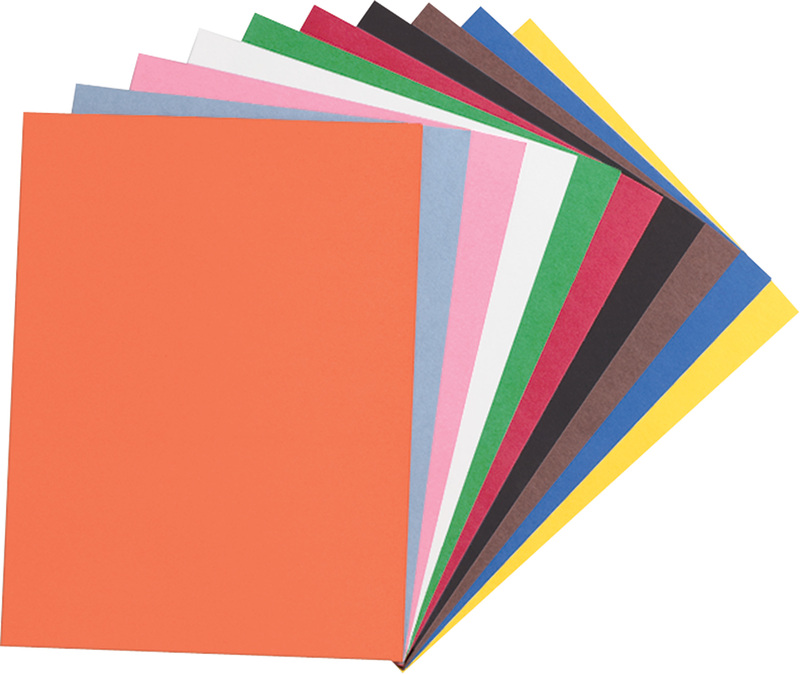 Color labels makes it easier for young readers to associate a certain color with a certain genre. It also makes it easier to reshelve materials and keep books in their proper places. How cute are these?! Nothing says back-to-school fun like adorable animals ready to help students find a book they'll love. Nothing says a good book like a good book jacket cover. Archival quality and peforated folding guide for a fast, accurate fit. 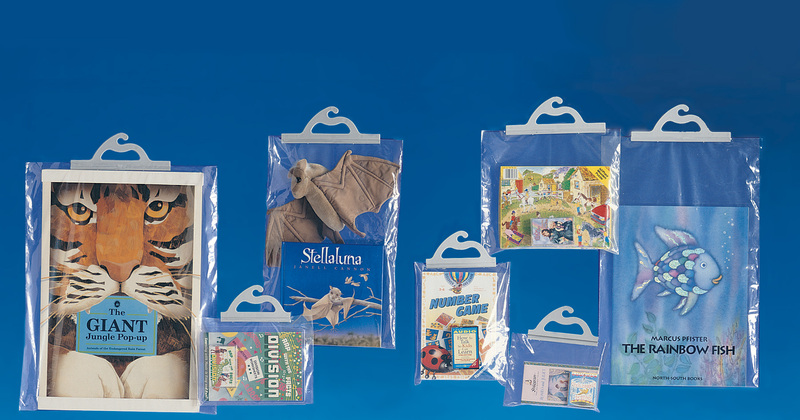 Drum up interest in featured books and selections with a portable display that can be positioned in high traffic areas. 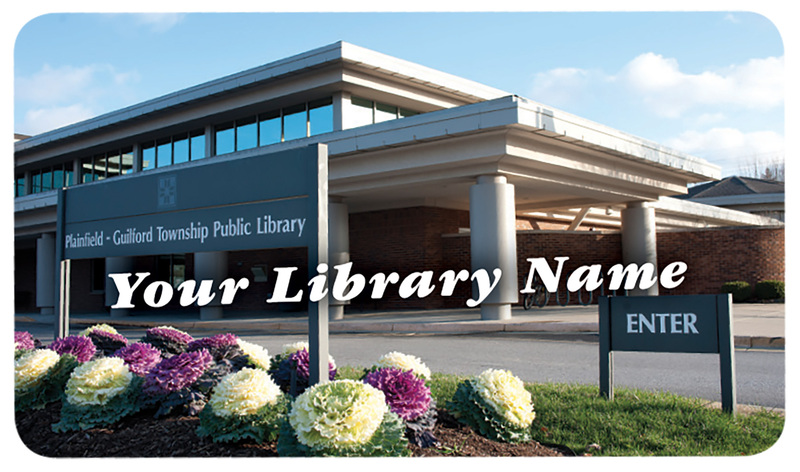 Customize these library cards with a logo, photo or other imagery that sells your library as the place to be. 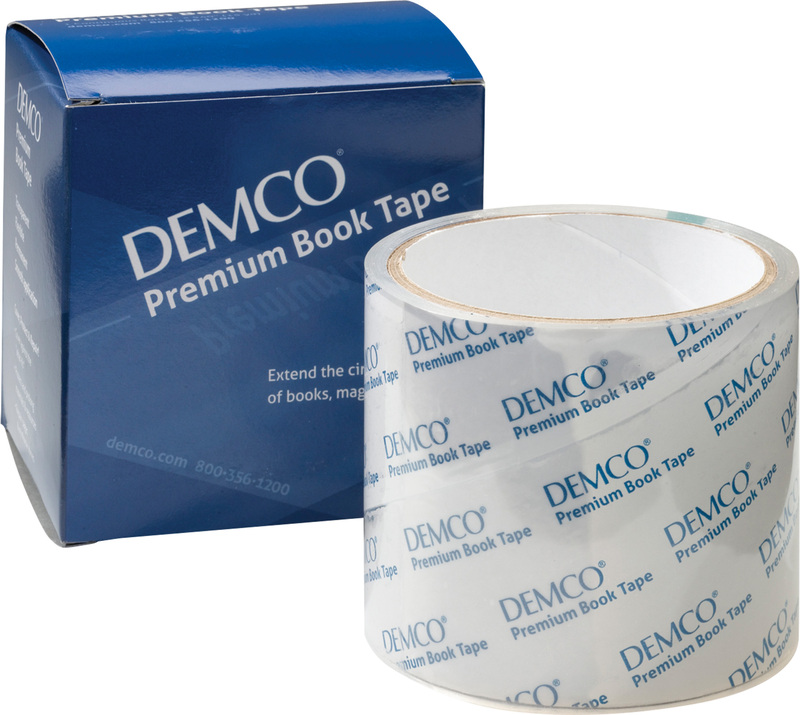 This popular clear 3.5 mil polypropylene book tape keeps books looking great. It won’t discolor, crack or peel. 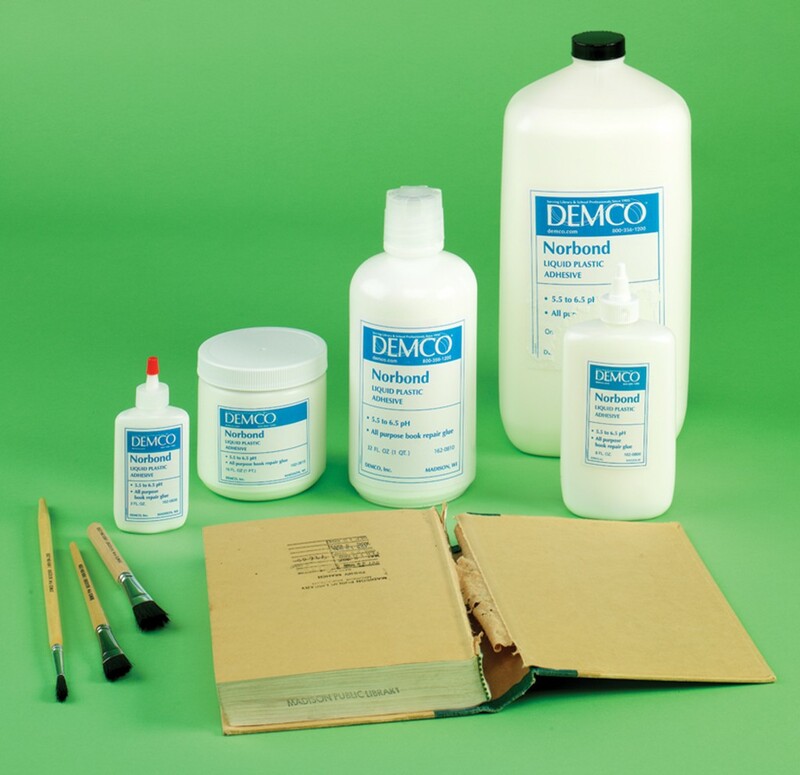 One of the Book Doctor's favorite products because it's so versatile and effective at fixing injured books. 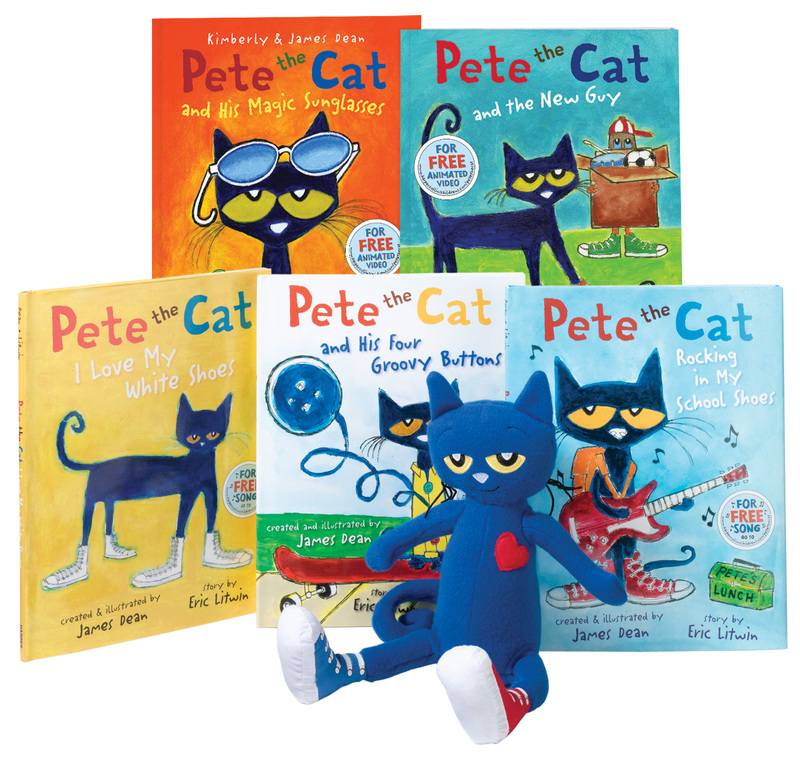 This cool cat is one way to make storytimes come alive. 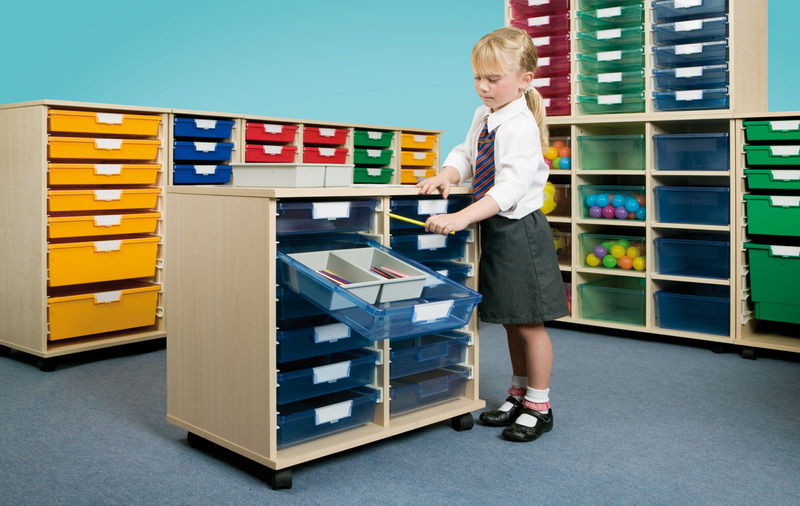 A handy cart to keep all your supplies, crafts and creation materials tidy. 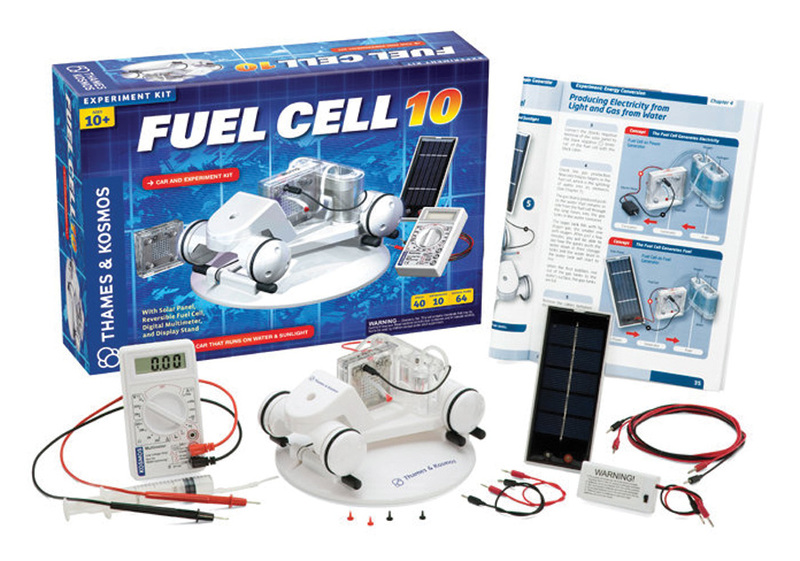 This STEM kit teaches kids about fuel cells, solar power and will power. These boards detach from the wall to become portable writing surfaces, which is a great option for group discussions. 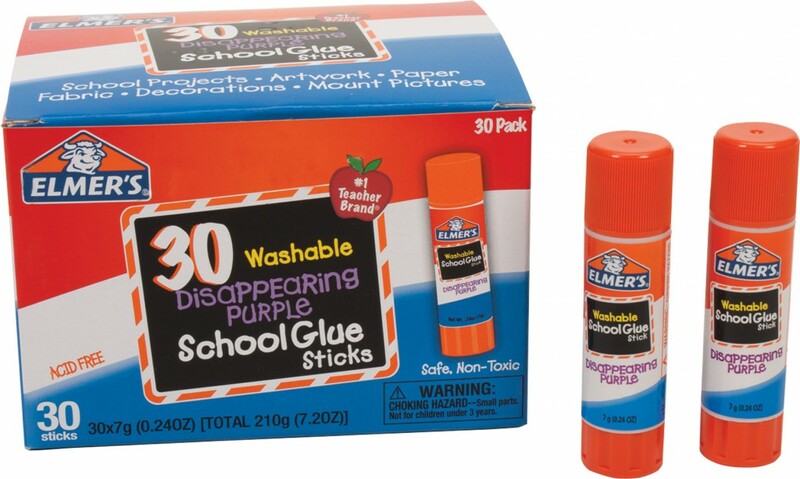 A classic back-to-school supply! 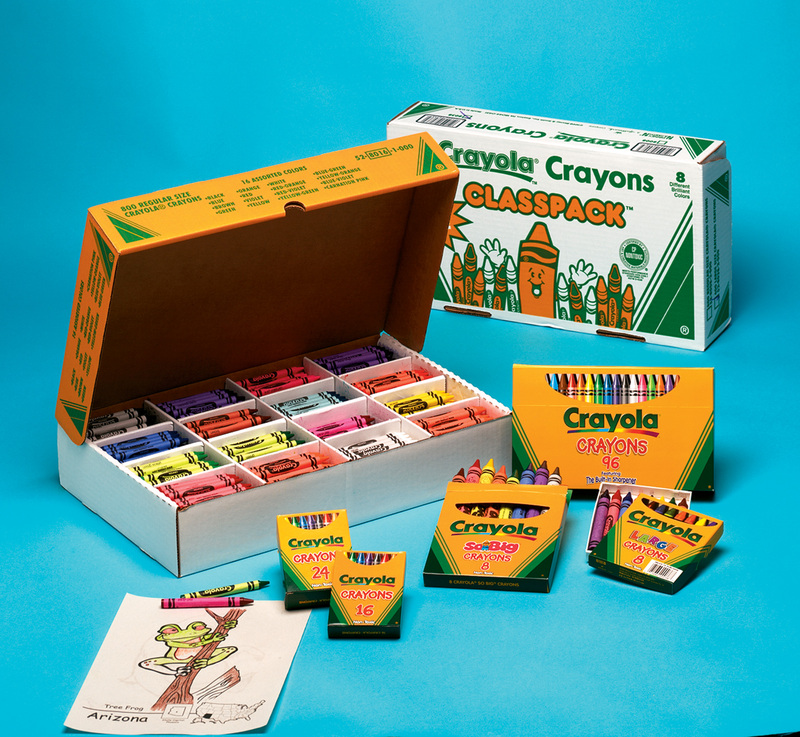 But now everyone gets a box of color with a classroom supply set. A must for creativity-based programs or activities. A hit with parents, librarians, teachers and kids. 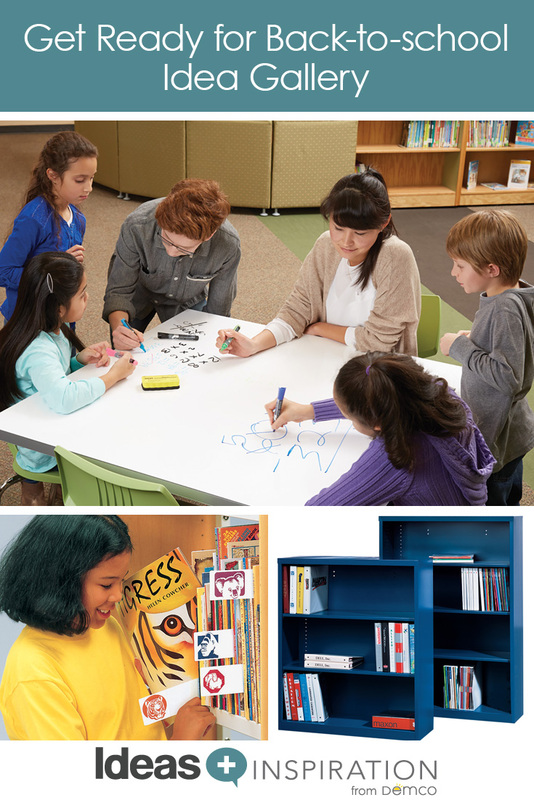 These tables help your space accommodate just about any program or activity. The tables nest together, flip up and roll away. 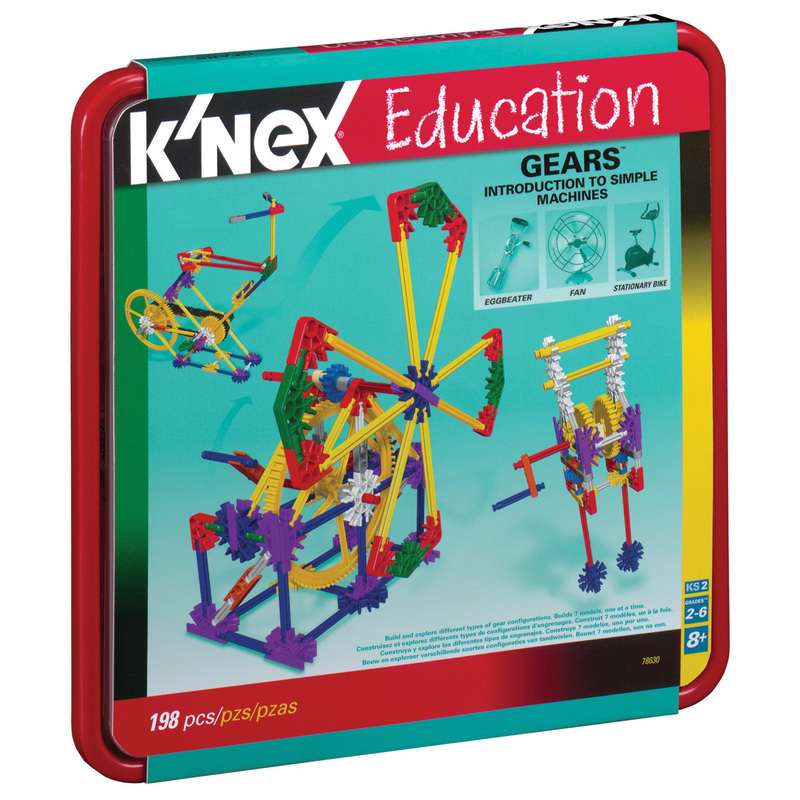 Give students a hands-on introduction to simple machines and reinforce Common Core requirements for grades 3–5. A simple back-to-school activity that gets kids interested in the library. Coming off of summer, kids can be extra fidgety. 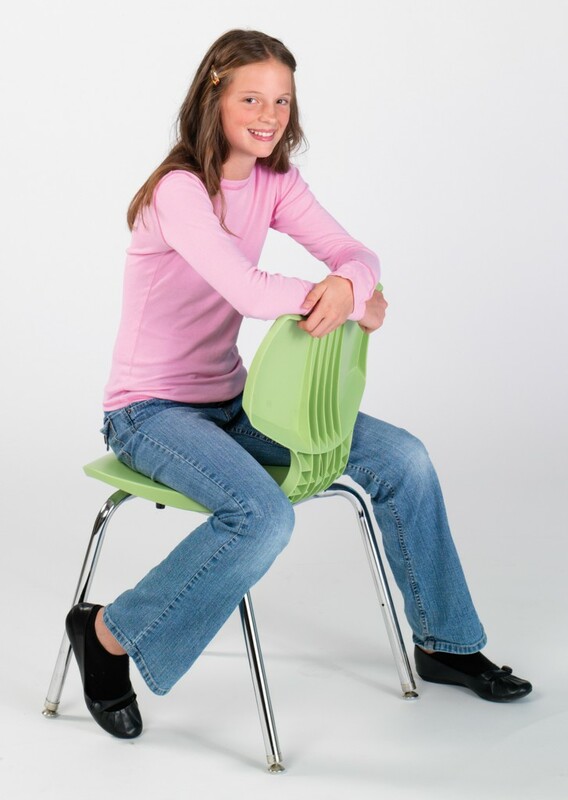 These chairs have flex capabilities and come in 5 sizes so kids at every age have appropriate seating. 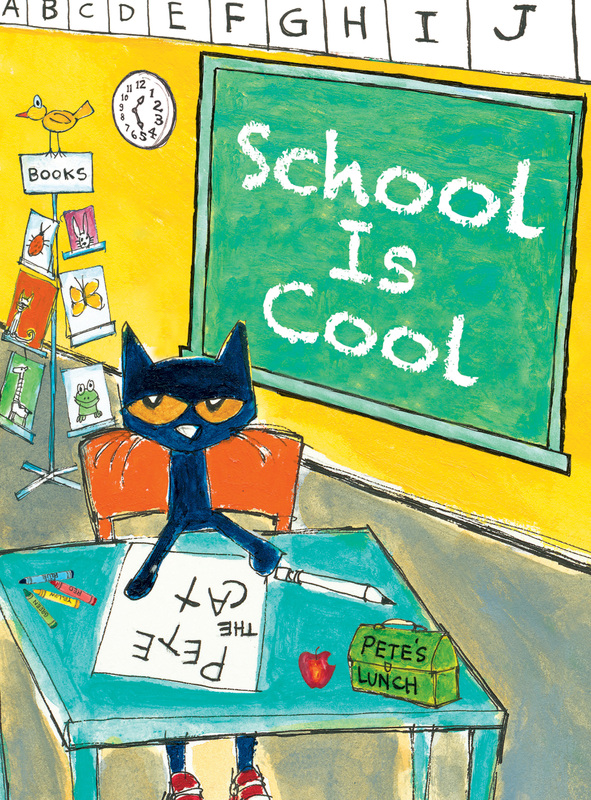 This smart feline knows how to get kids back in the swing of things. 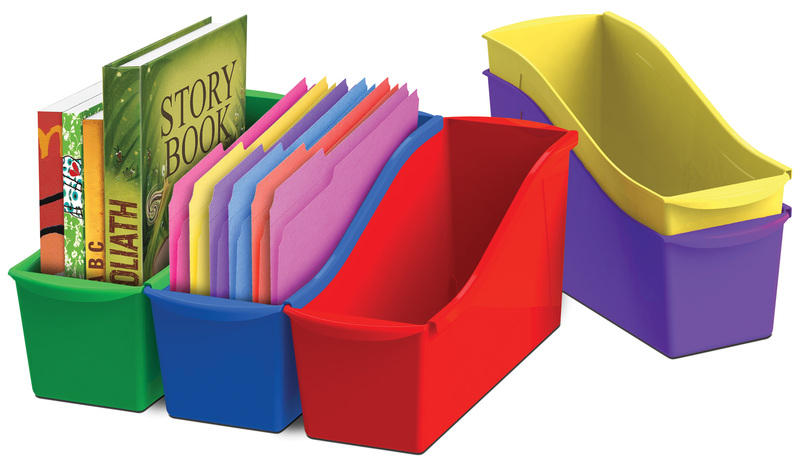 Part of our big book series, this is one essential tool to unite librarians and teachers. 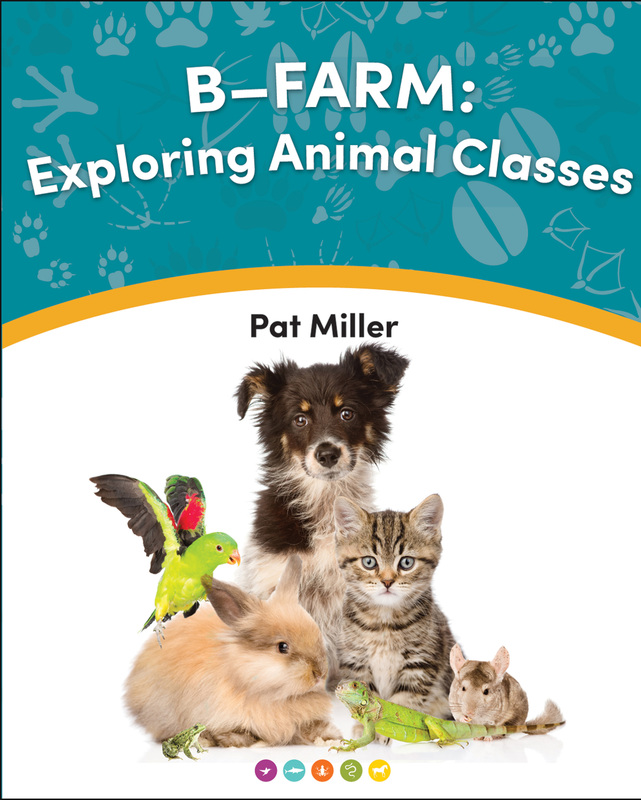 This book introduces children to nonfiction with one of their favorite subjects — pets. It syncs perfectly with school curriculum. 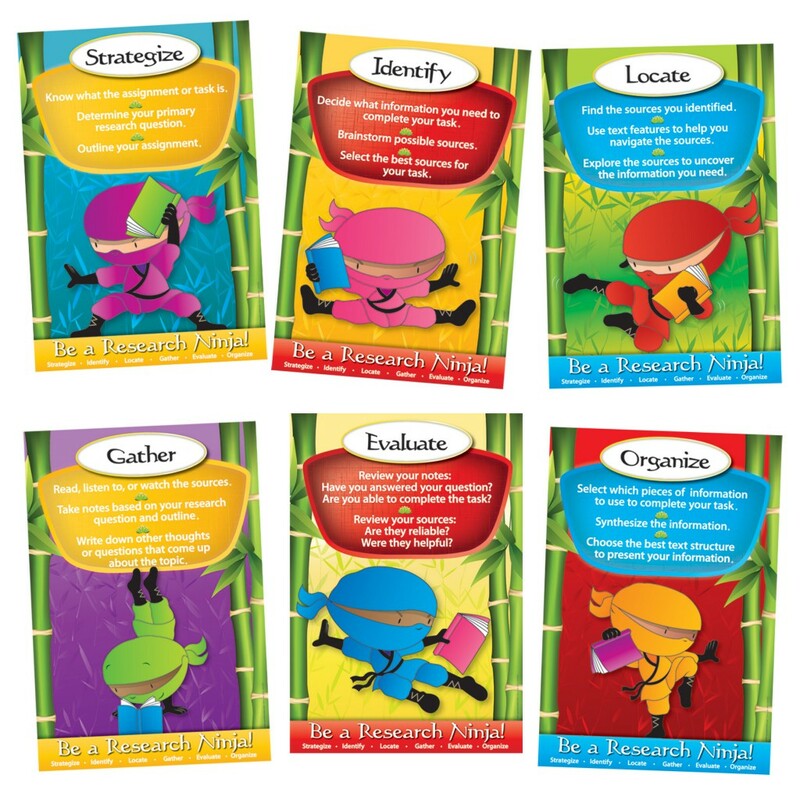 Themed banners, posters, borders and promotions pack a punch, motivating kids to keep reading. 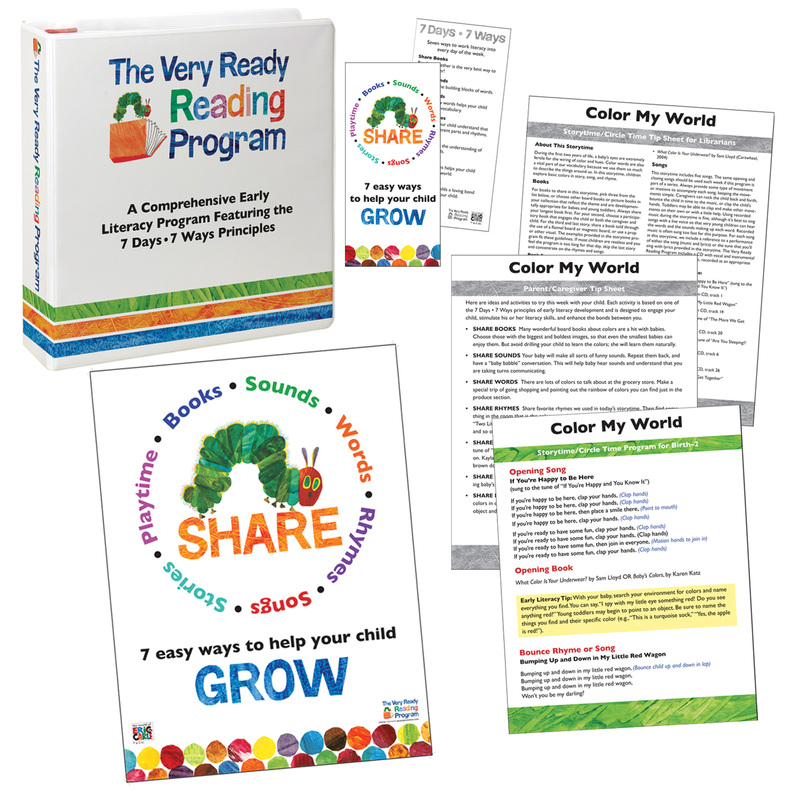 This complete early literacy curriculum for kids ages 0–6 provides the necessary resources to make storytimes even more effective. Also includes ways to get parents more involved in literacy building activities during storytimes and at home. 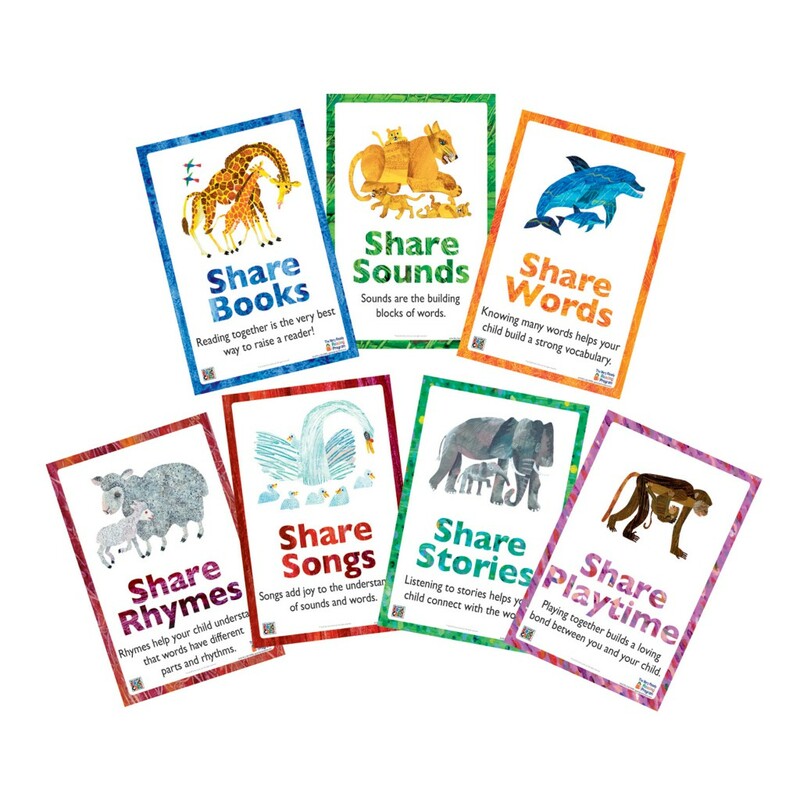 A companion piece to The Very Ready Reading Program, these visual cues remind parents how to continue storytime lessons at home. 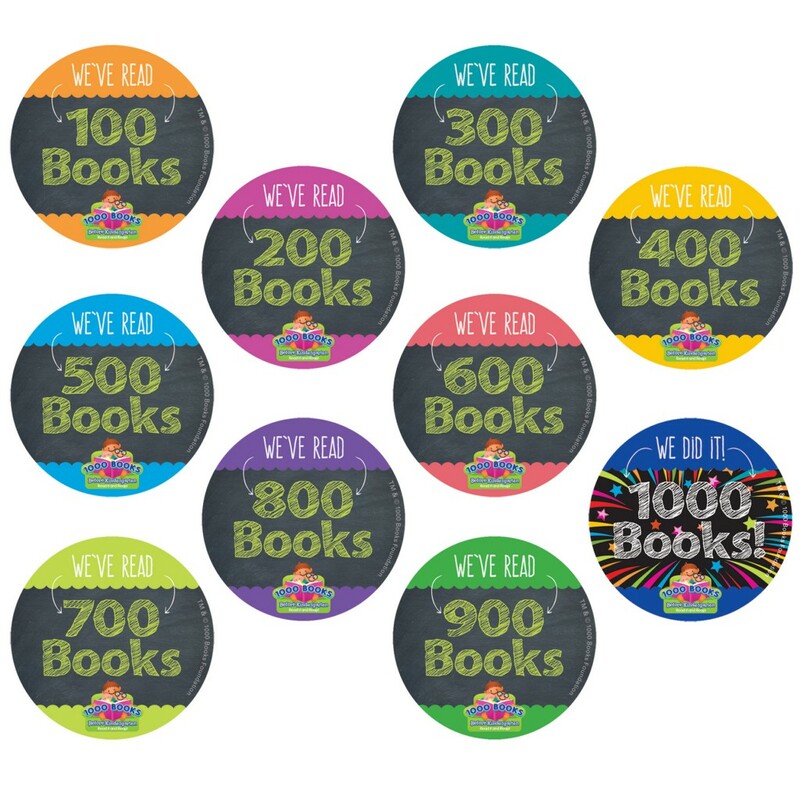 And, to help get your youngest patrons ready to grow into strong students, use special incentives and promotions to support your 1,000 Books Before Kindergarten program. 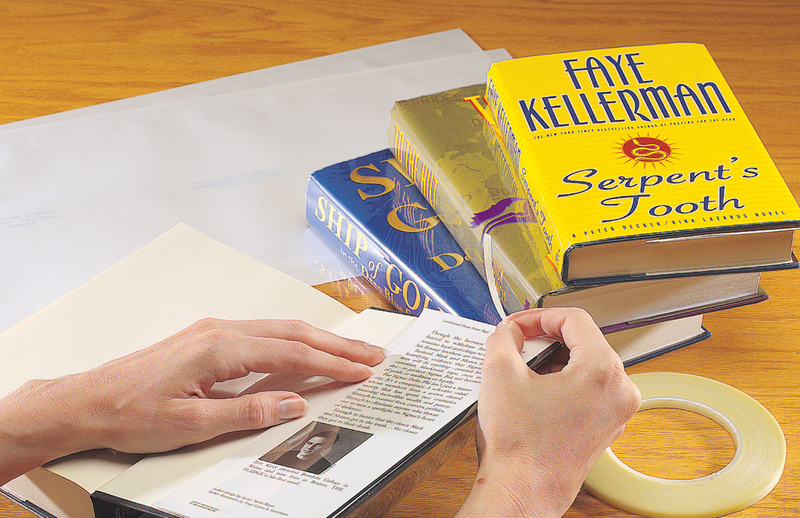 The big book format is useful for teaching any large group. Children can use the 5" x 7" student books to complete lessons. 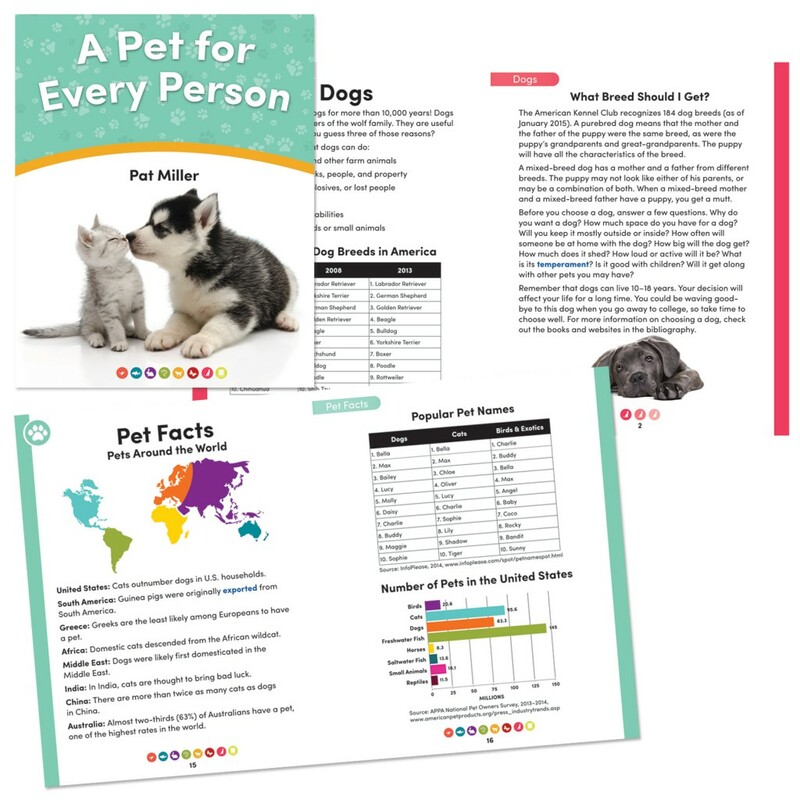 The online teacher guide includes activities, games and reproducibles for teaching about headings, tables, figures, bibliographies and many more nonfiction features. 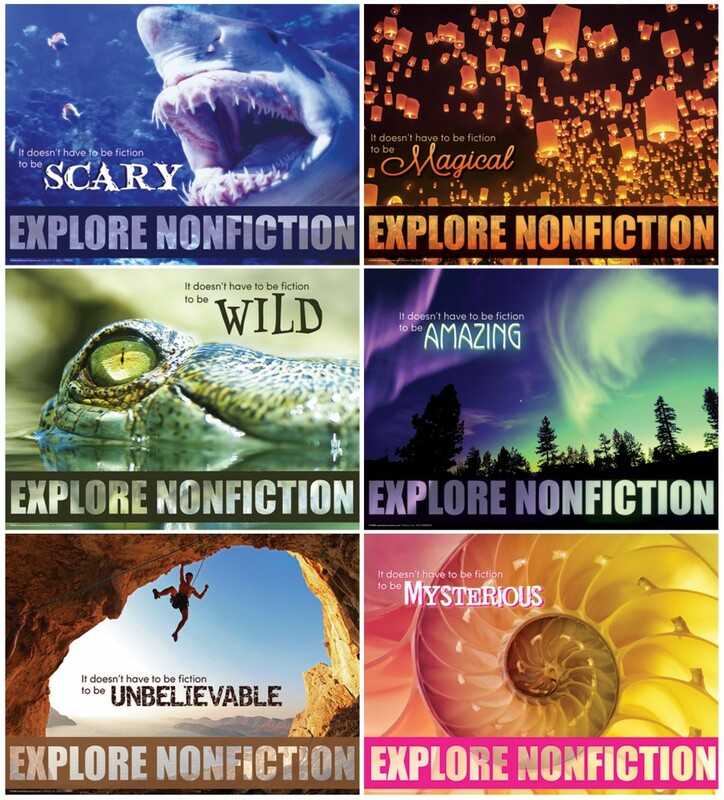 From bookmarks to posters and a game Upstart's nonfiction theme creates parallels between the classroom and the library. Now the entire class can get in on creation fun. Available with blunt tips or pointed tips and in packs up to 12. 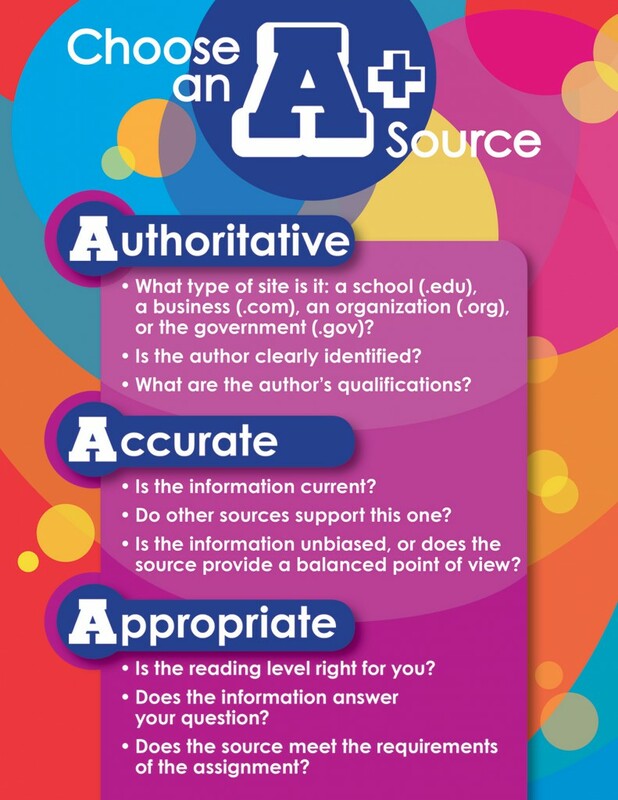 These materials help students choose A+ sources and understand their digital footprint. The materials help make research in the library and reports in the classroom more purposeful. 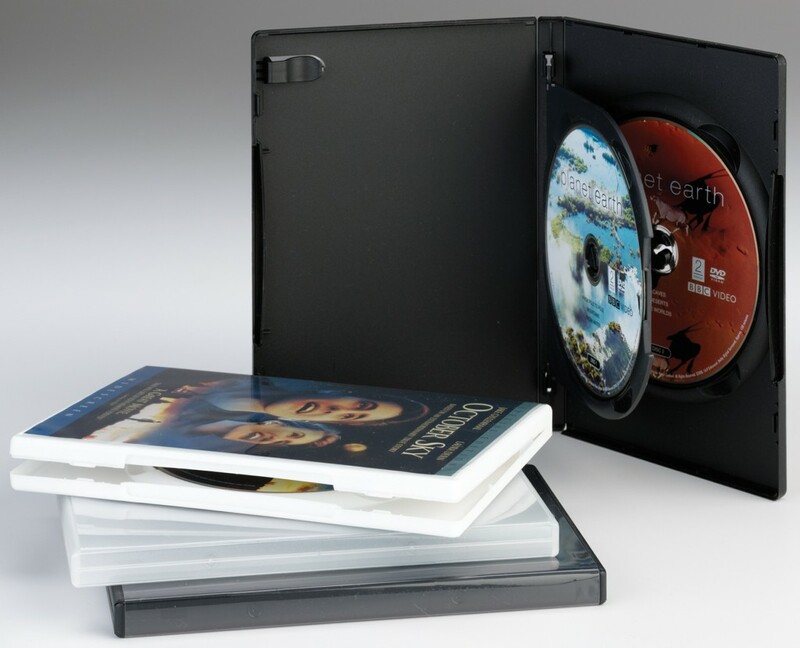 Keep DVDs and CDs in tip-top shape. 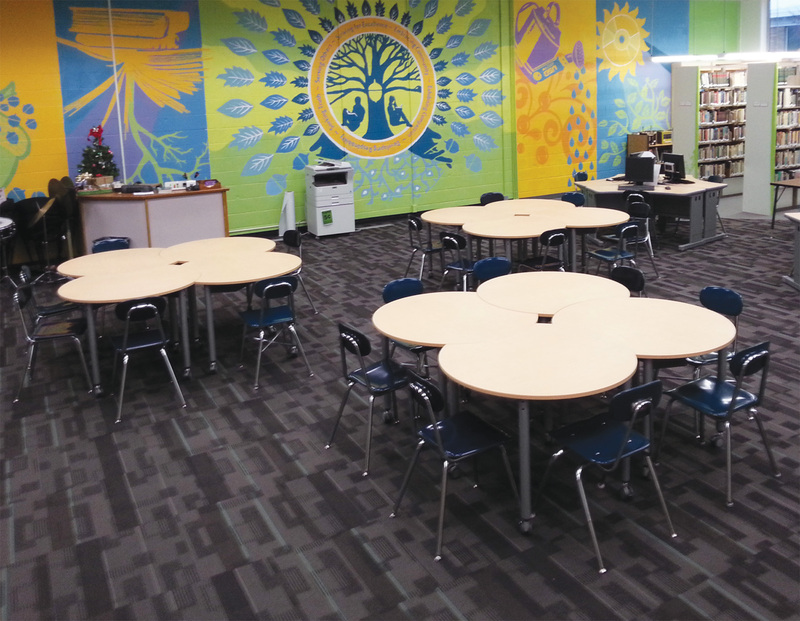 Now books, crafts, charts and other school, teaching and learning supplies will have a home that allows everyone to find what they're looking for. Hey might as well be orderly about being excused from the classroom. These paddle passes can be used over and over again for multiple school years. Pens in fun colors aren't just for the kids. Have some fun grading papers or writing notes. 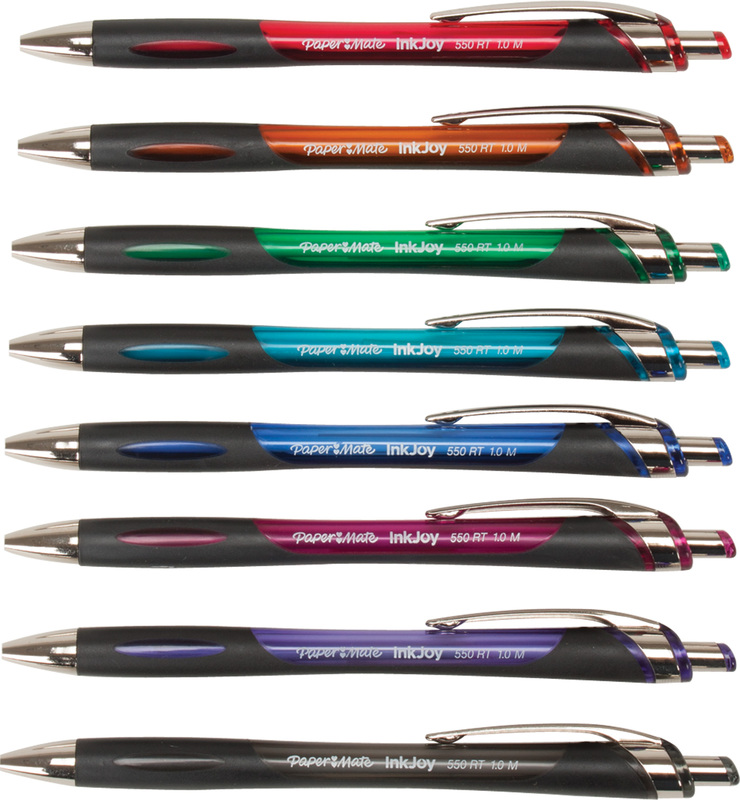 Bold colors are perfect for remember essential details. 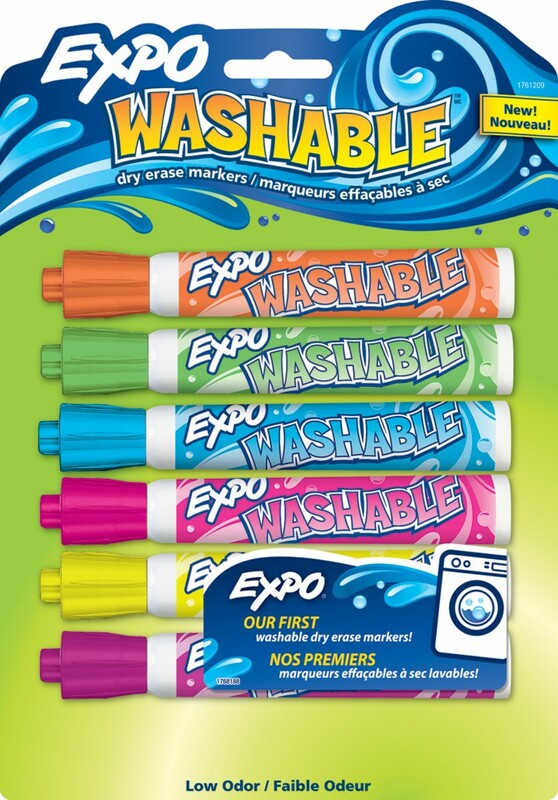 Even if you (or the kids) lean up against the dry erase board, your clothes won't be doomed with these special washable dry erase markers. Plus, low odor.